The topic is the US’s possible forthcoming national healthcare policy; notice how eager Obama’s representatives in Second Life have embraced the virtual world technology to recreate a “talk at a coffee shop in the neighbourhood” where instead of travelling to talk with the politicians, people log in with their avatars to come and discuss. Many of the people shown on Drax’s piece would be completely unable to actually travel to anywhere due to their own health conditions. I’m pretty sure that this will be seen as a great example for other politicians to copy, and I certainly hope that the success of the event actually encourages Obama to do quite more sessions in Second Life, addressing various issues. As often repeated, 2009 will indeed be a fascinating year! 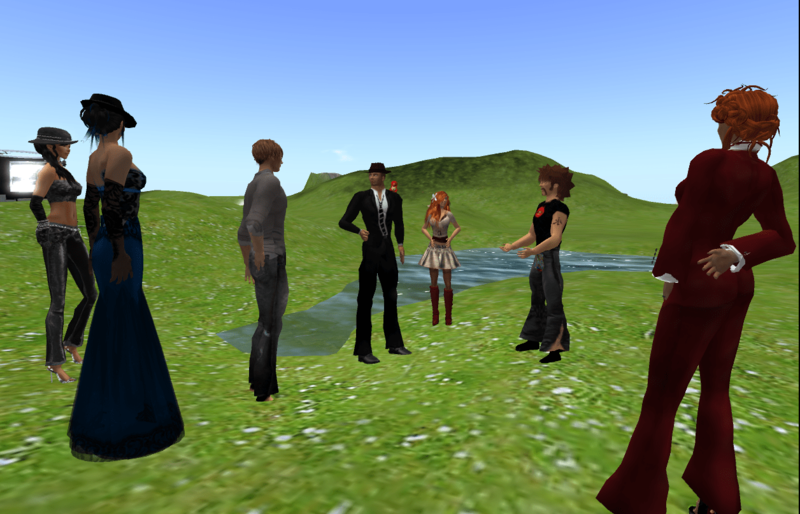 Next post Automated Avatars in Second Life — ‘bots 2.0?